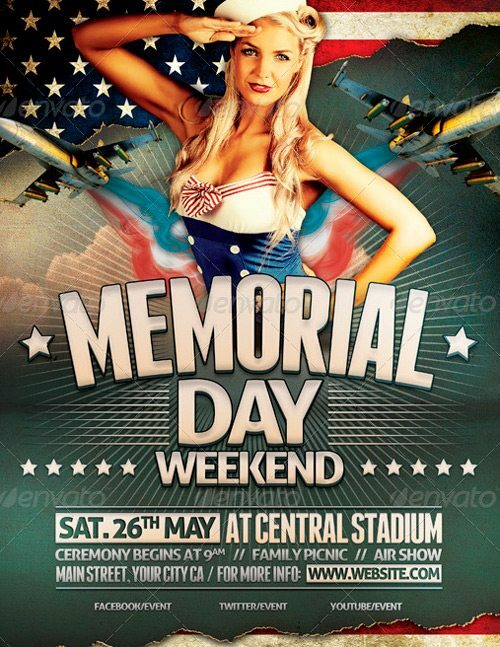 Time for a small “Best 10 Memorial Day Flyer Templates Collection”. 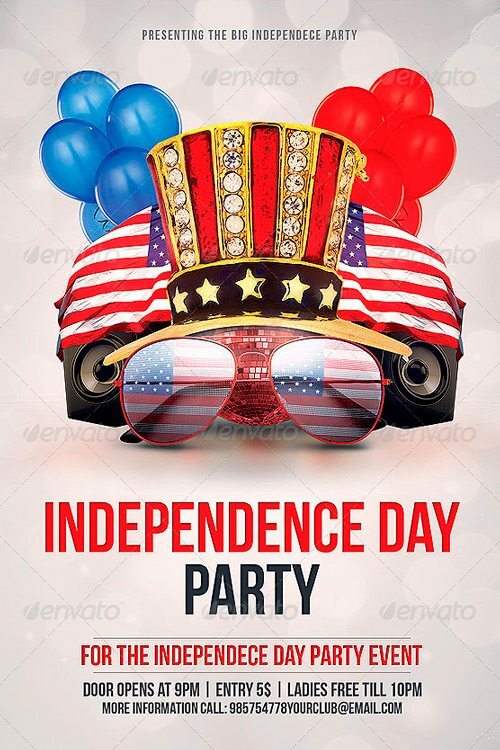 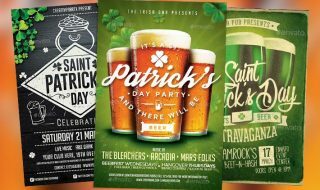 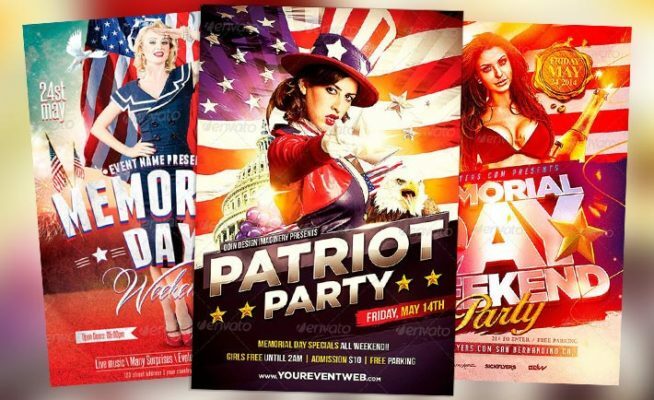 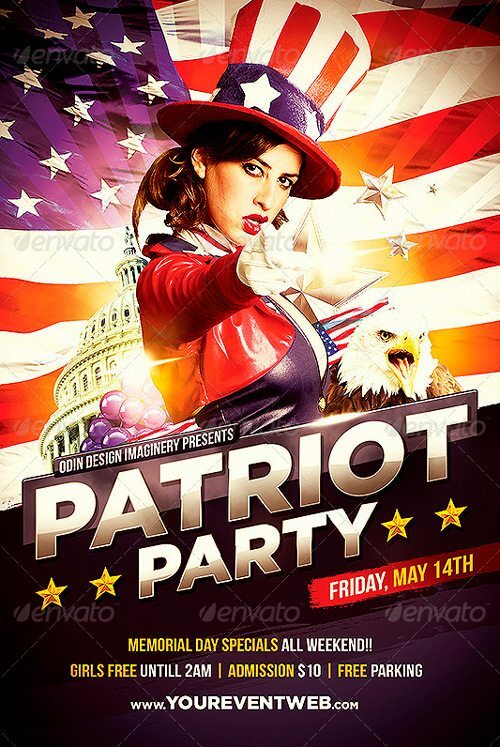 A amazing flyer collection for upcoming memorial day, independence day and 4th July party events. 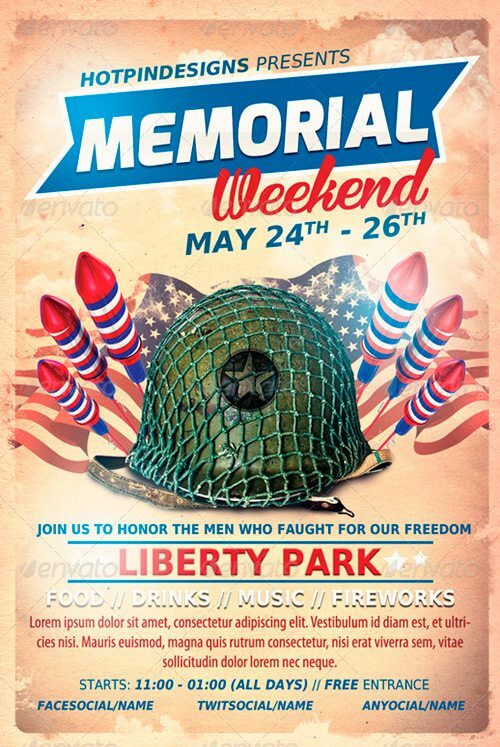 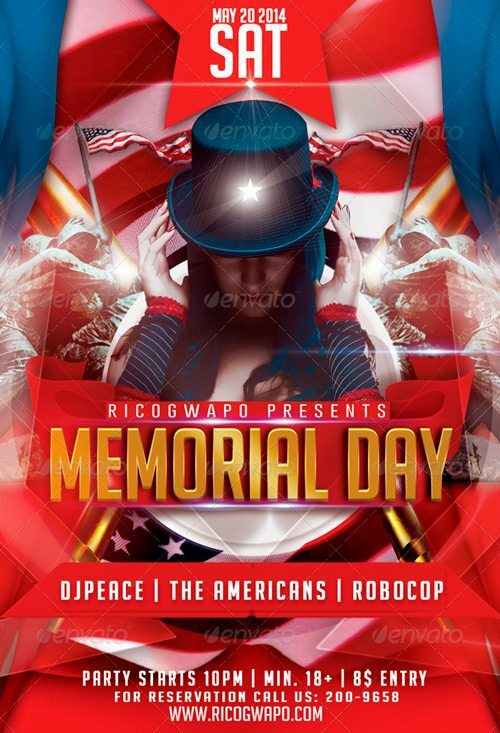 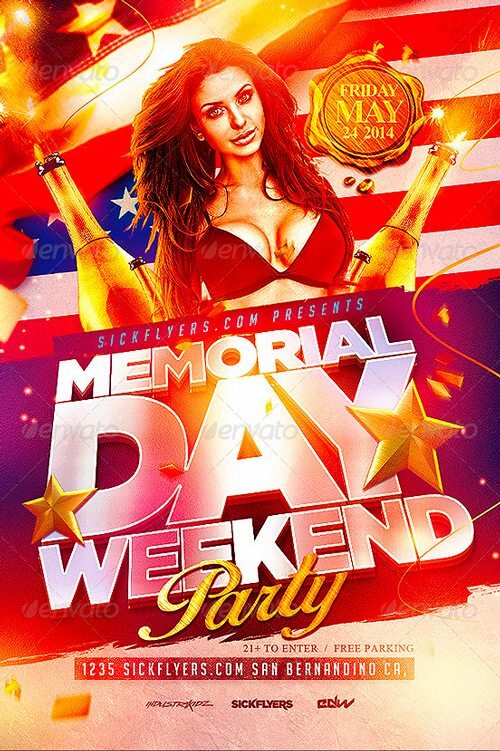 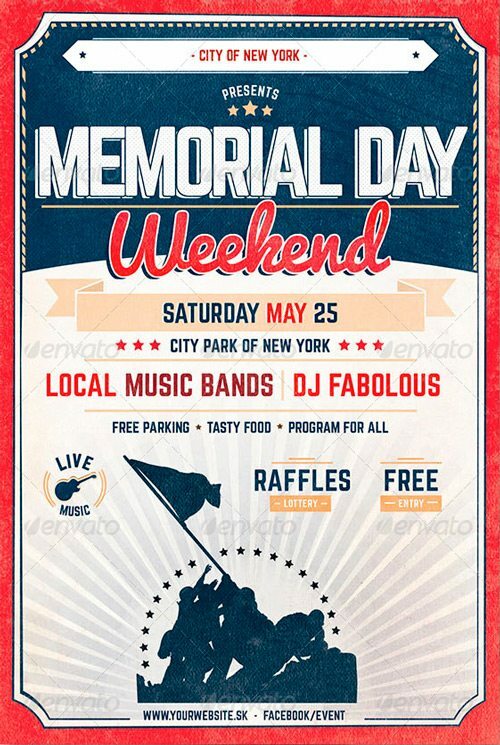 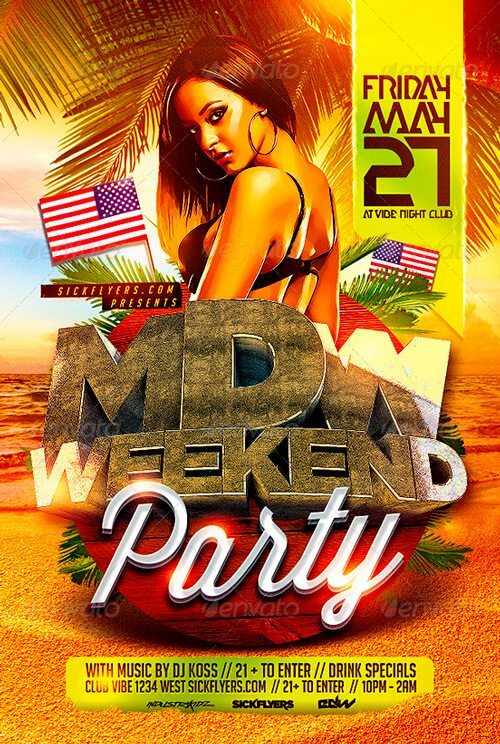 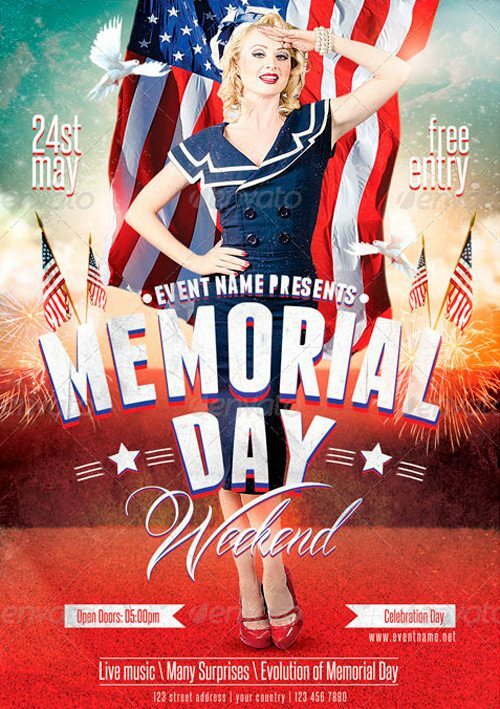 Check it out and enjoy 10 brilliant memorial day flyer templates.